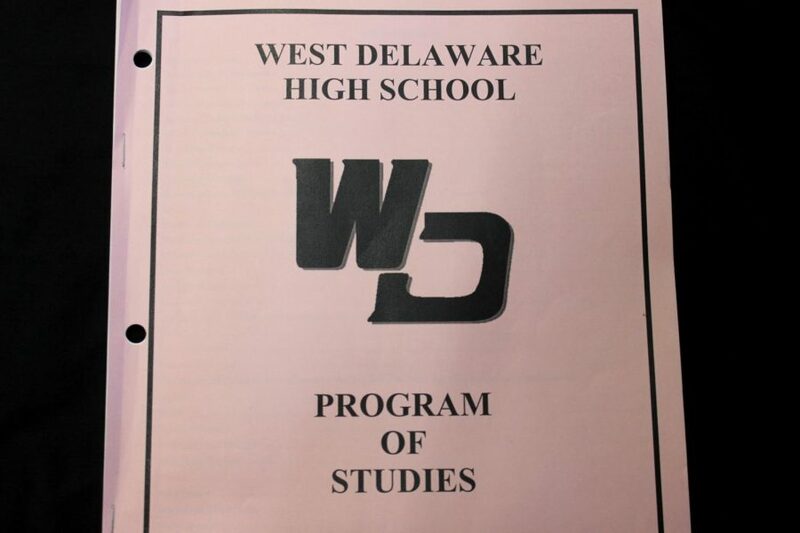 During course registration, students reference the West Delaware High School Program of Studies. New state requirements are impacting student schedules. Although previous seniors took Financial Literacy online, next year students will be required to take it as a traditional one-term class due to state requirements. This new requirement will impact the four-year plan of some students. In an effort to phase in this change, legislatures have requested a bill to offer both online and traditional options for Financial Literacy for the next three years. “At this point, the law says we need the Financial Literacy class for 2020,” Principal Tim Felderman said. However, if this bill were to pass Felderman said the traditional Financial Literacy class would be required beginning with the class of 2023. Sophomore Gavin Drees, who will be affected by this change, does not want to miss out on a planned elective due to this new requirement. Another state requirement involves extending Government class. The current Government class will combine with Civics to meet the state requirements and extend the class from a one-term class to a semester class. Other class changes include the removal of Personal Business, Personal Finance and Employability Skills, Cardio Fitness, Extreme Physical Education, Intro. 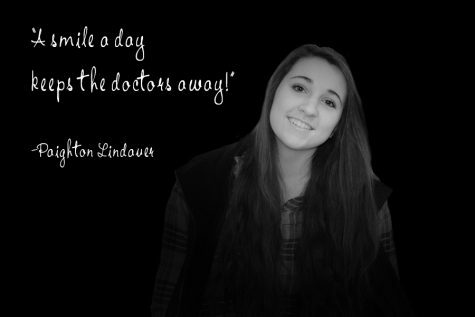 to Bioscience Technology, World Cultures, World Studies, and Civics. Three other classes will also undergo title changes.